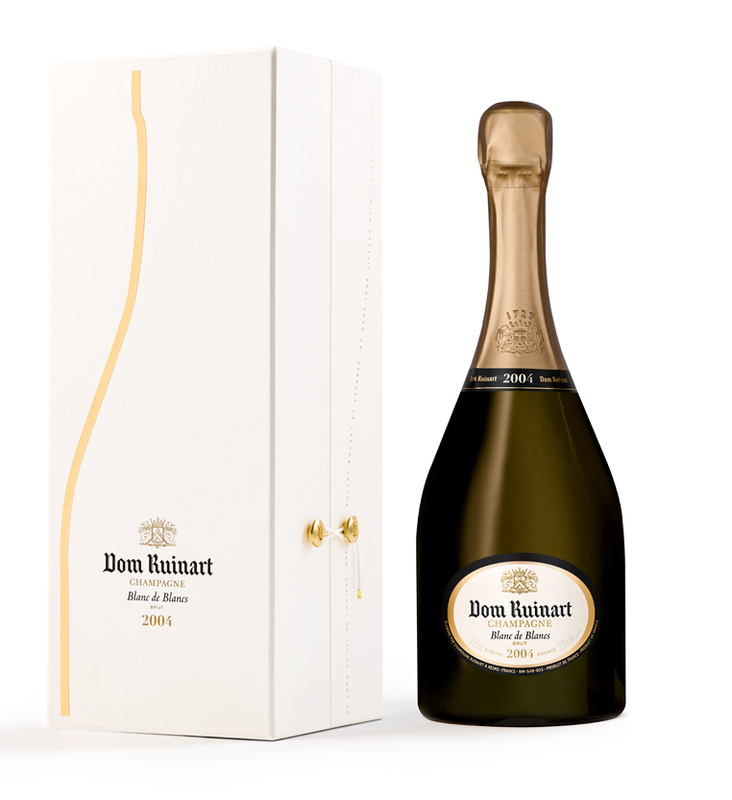 The prestige cuv�e of Champagne Ruinart, Dom Ruinart Blanc de Blancs is a Grand Cru only, pure-Chardonnay blend. With grapes sourced predominantly from the C�te des Blancs, this cuv�e is a firm and muscular champagne with a reductive style that rewards patience if left in the cellar. The 2004 expression is much more restrained that its predecessors, with good balancing acidity and the lowest dosage yet. 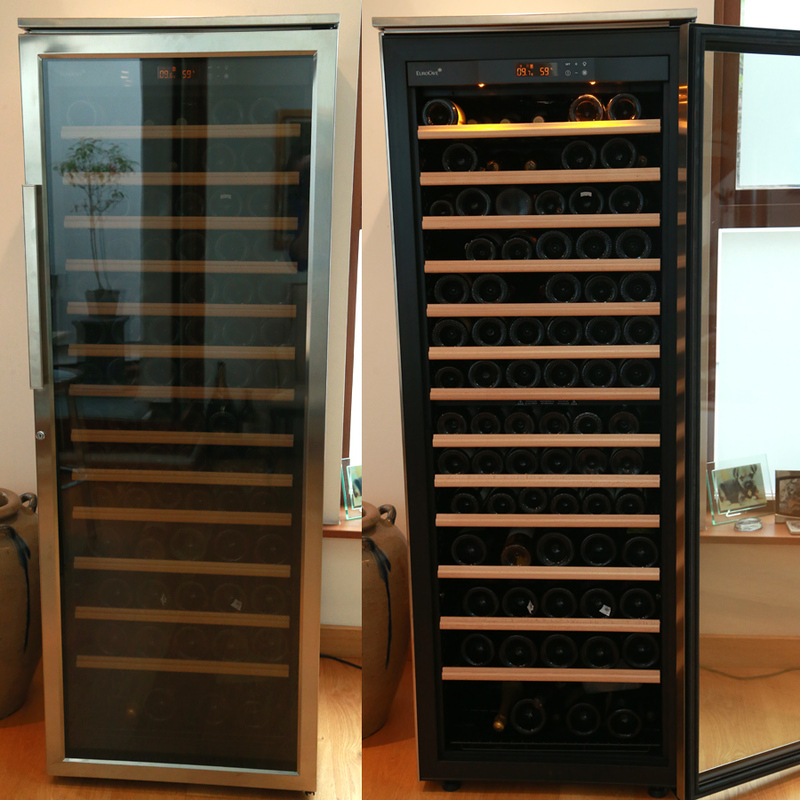 This lower dosage is all part of protecting the character and delicacy of the vintage by helping to inhibit oxidation.